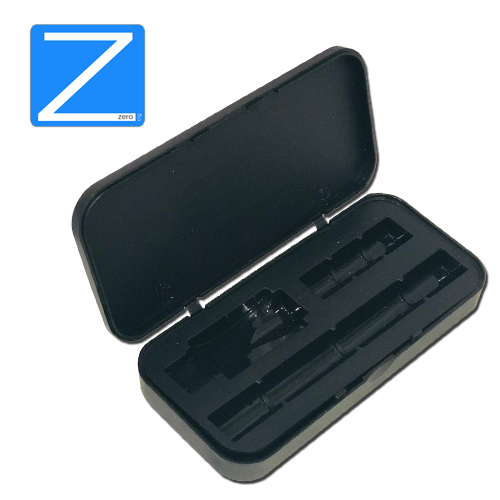 Easier - Longer Lasting - Even Better Performance! 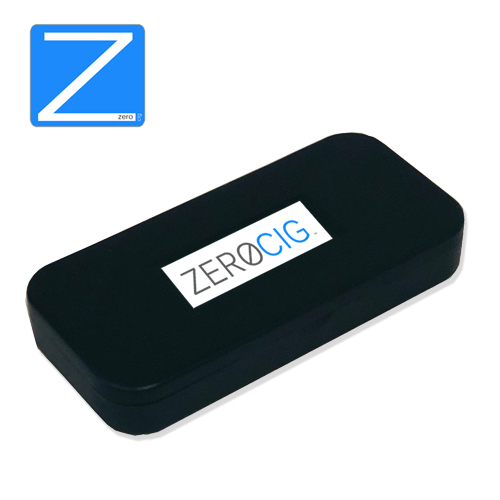 ZEROCIG is a Premier Electronic Cigarette For a Fraction of the Price!! 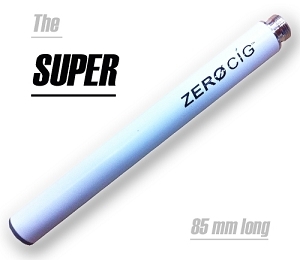 The quality of zerocig is outstanding! On top of the the amount of high quality, great tasting product I got for this price was even better! 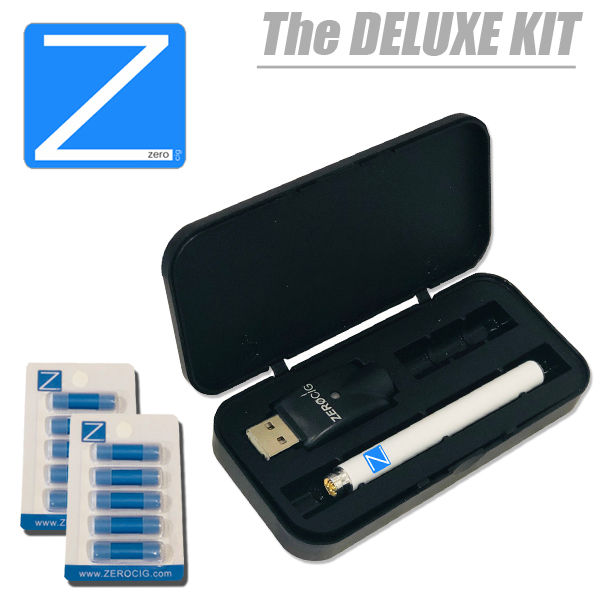 This company has the best deals for your money, specially in their starter kits! 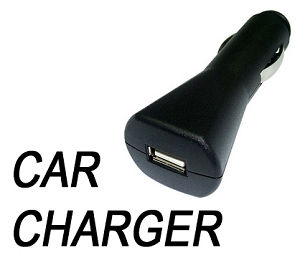 GREAT JOB & Thank YOU! 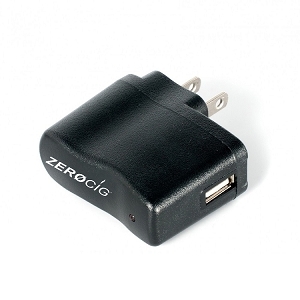 ZEROCIG Wall Charger - Must Have!